Our latest Learning Series webinar is now available for viewing! Watch this presentation to learn about the different methods you can use to build your uPerform website and enable your end users to quickly locate on-the job help. NOTE: You must be logged into the Product Support Center to access the link above. 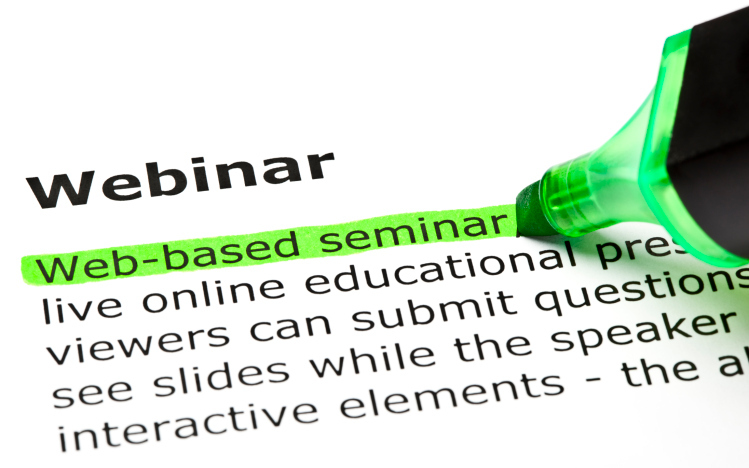 Is there anything you would like to see covered in a Learning Series Webinar? Let us know in the comments! Are Your End Users Bringing Their Own Devices to Work?